Hey readers! It’s that time again! Yup, another cover reveal event, and are you at all honestly surprised by who for? Yup! 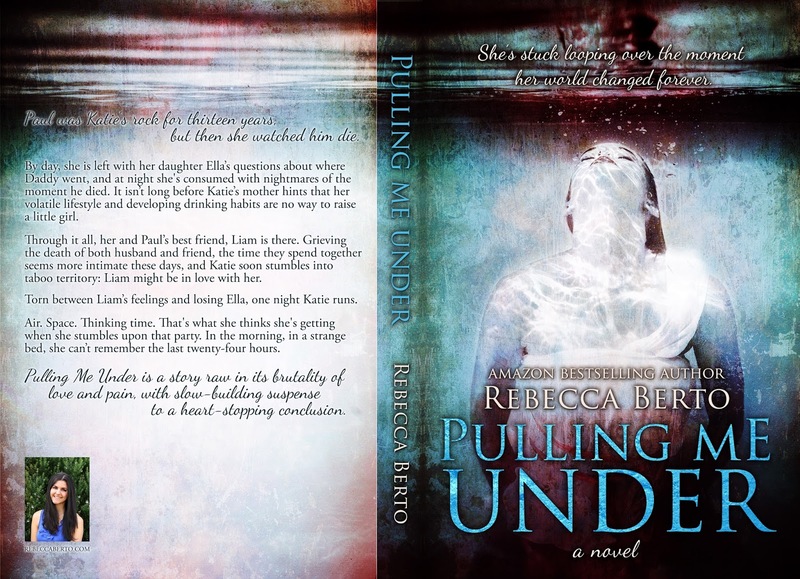 Rebecca Berto has another story in the works, and we are celebrating the reveal of the book’s cover! 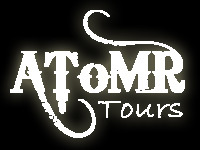 What do you all think of the design? I honestly can’t get over it! It’s so beautiful! 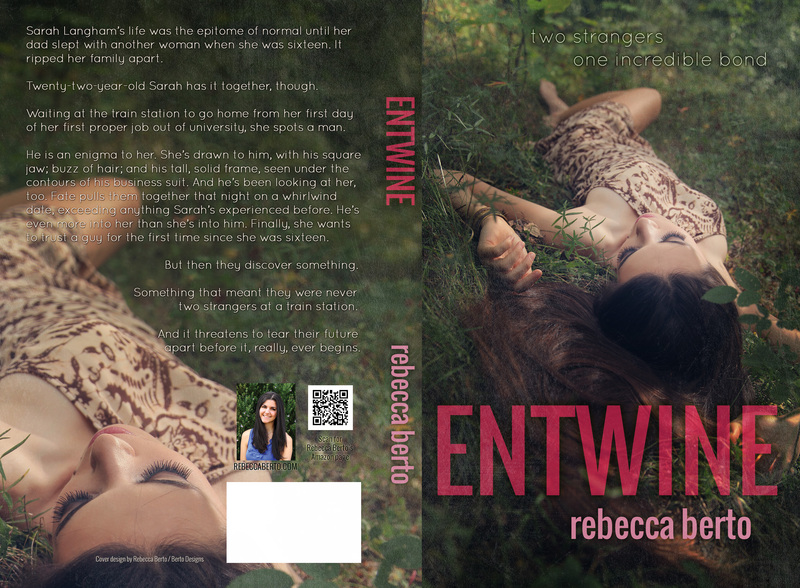 And here is the twist, Rebecca actually designed the cover herself! Now that’s something! 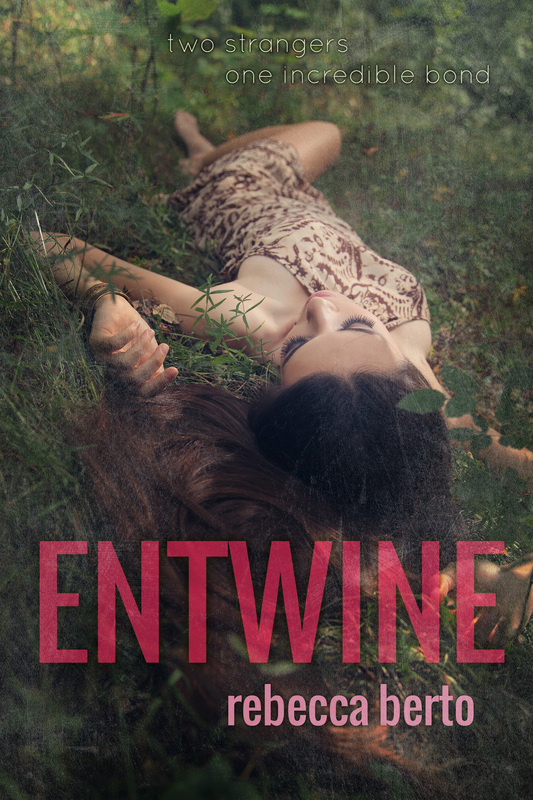 Not many authors take the time to not only write their works, but create the covers that go along with them, and when they do, they don’t always come out as beautiful as this! A good job to you Rebecca! And I can’t wait to dive into your next book! I’m sure my readers can’t wait either! 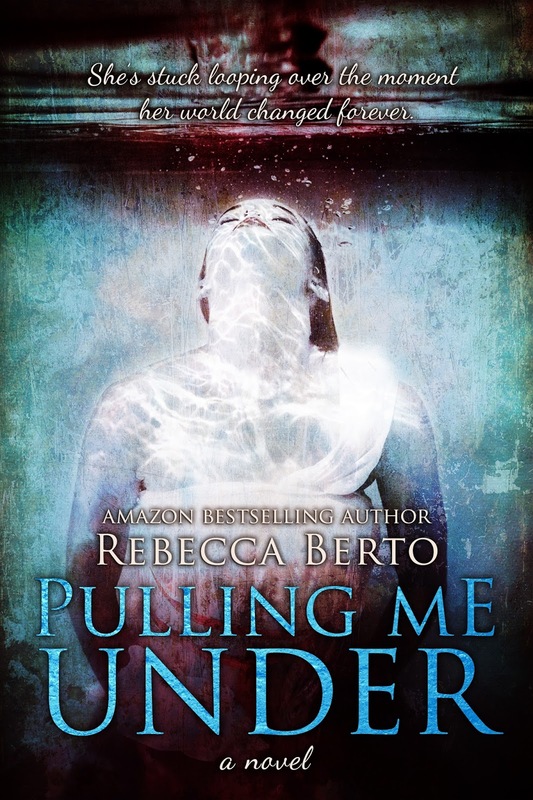 Pulling Me Under By Rebecca Berto Cover Reveal Event! 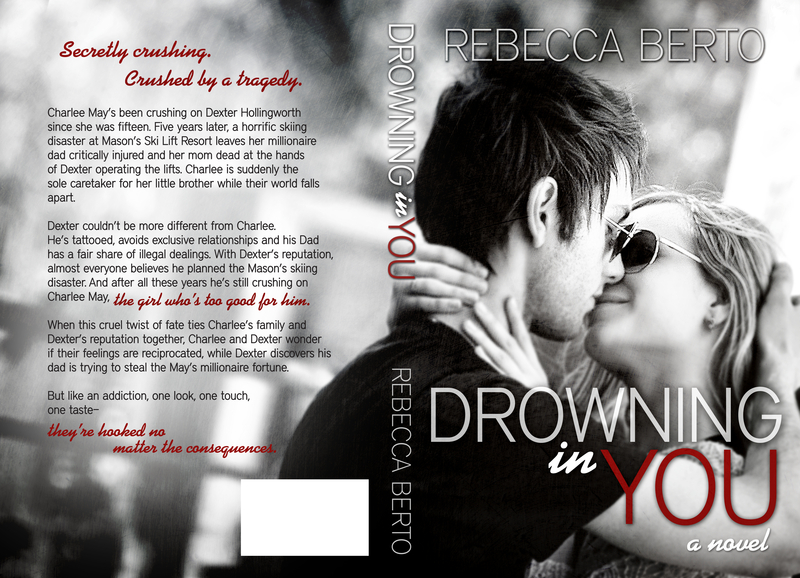 5 out of 5 Stars for Rebecca Berto’s Drowning in You (Finding Forever in Us #1)!!! Oh, and in case you’re curious, love is nose to nose, cheek to cheek, two fingers to two fingers. And love is now the one thing I can’ step away from. 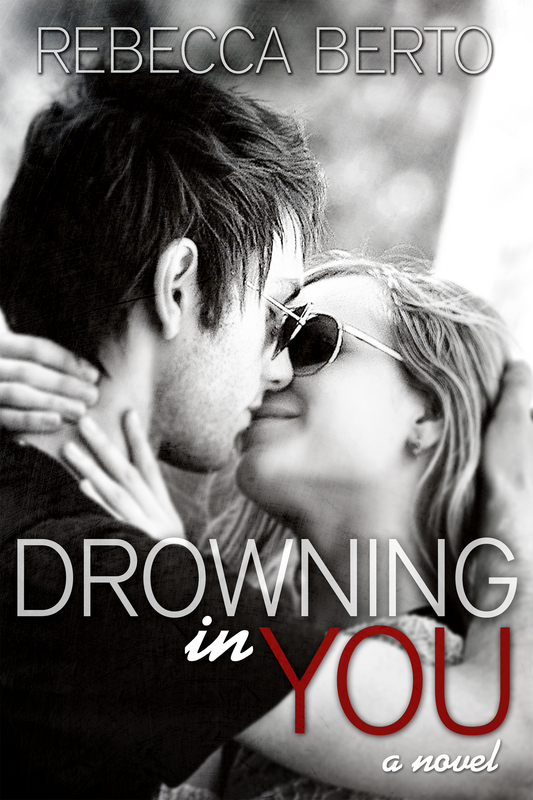 Now, I know most of you checked out the “Drowning in You” cover reveal back in February, but for those of you who haven’t, here is a breif book description for you! Now that everyone has a little background, let me just say this…. OH MY GOD! I had some expectations with this book considering Rebecca’s last novel, while I enjoyed it, still had room for improvement. With “Drowning in You,” Rebecca absolutely blew me out of the water! I’m talking mind blown and left wanting more! Yes, there are a few places I could see a change or two, or maybe a different road that should have been taken, but you know what, the overall story and the characters just make it all worth while. I just – I just want to be ten again rather then twenty and not haing to act like I’m in control and – oh, how I hate the “R” word – responsible. 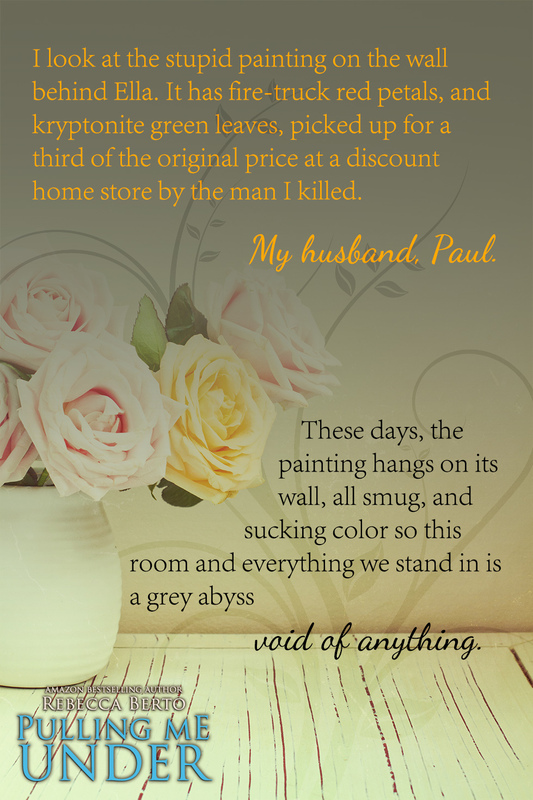 Rebecca, once again, was able to make a heart wrenching story into one that leaves readers wanting more. Charlee May and Dexter Hollingworth both have to struggle through different, and yet very similar life changing situations (considering the two events are intertwined with each other), and at such young ages (20 & 21) I couldn’t even imagine what they had to go through, and yet, I felt like I was in their shoes as I was reading. Yes, I know that last sentence contradicts itself, and I don’t care, because its true. Rebecca was, once again, able to put her readers into the shoes of her characters, and that right there is a sign of a true writer in my opinion. I only regret not being able to read it when I first purchased it! Once I had the time to sit and read, it took me a total of 2 days to finish, it was that good, I just couldn’t put it down! 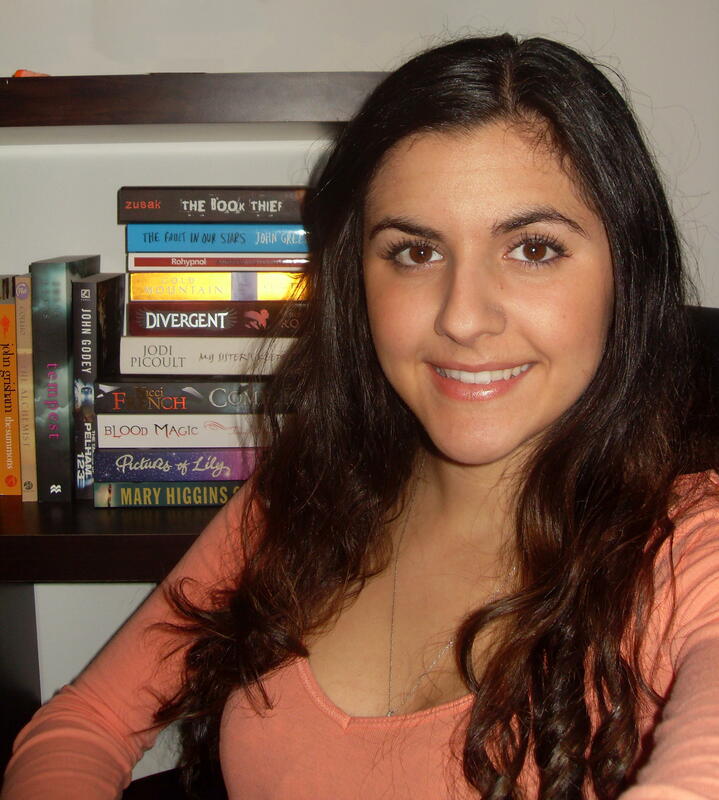 Rebecca, this is a shout out to you, never doubt your abilities as a writer! Just from the time between “Precise” and “Drowning in You,” your writing and story telling abilities have grown so much! Keep up the good work, and I can’t wait to dive right into your next piece of work! To find and connect with this talented author, visit one of her many social media platforms! Well, enough of that, time to get to the book itself! 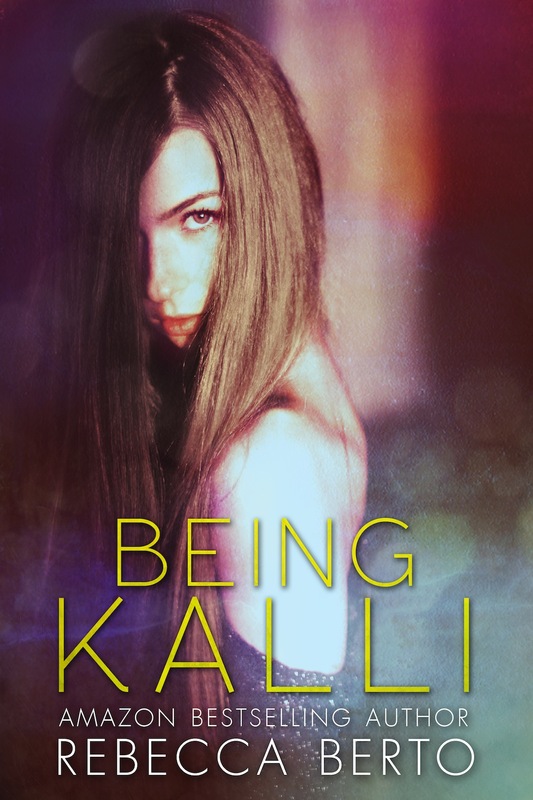 Precise was published in November 2012 and takes readers on journey with a young newlywed girl by the name of Katie Anselin and her ‘Mommy’ issues. Now I know that most people would see that term as a negative one when it comes to reviews, but I find it very intriguing! 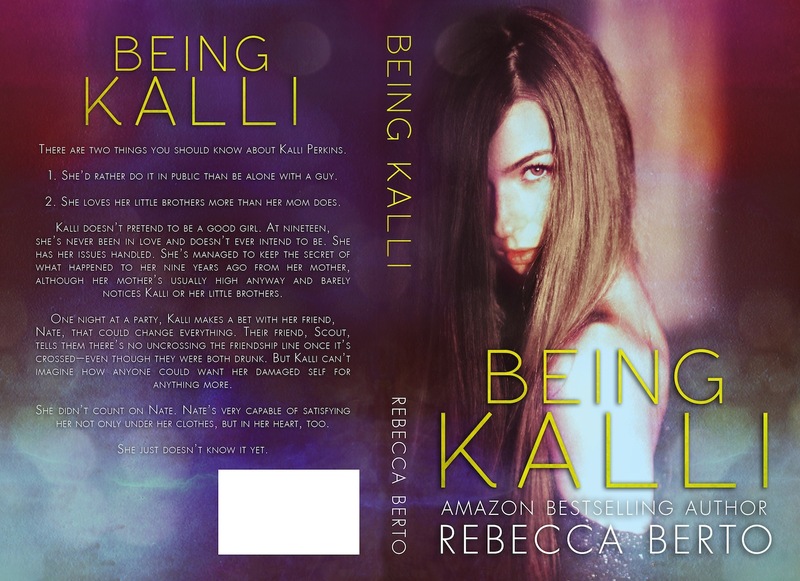 The main character Katie knows her mother hates her and blames her for the lose of so many potential children (mother Rochelle has had many rough pregnancies that end in either miscarriages or stillborn). 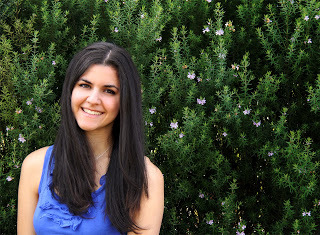 She has lived her life trying to appeal to her mother, and show her that she is worth loving. Truth is, she fears her mother because she never knows when she will unleash her anger. It takes an unexpected pregnancy at the age of 22 for Katie to come to some form of realization as to why it is her mother hates her so much. To take this journey with Katie, well, you will just have to get the book and read it for yourself! Now, what would I rank this book? After mulling it over for a while, I have to give the book a 4 out of 5 stars. This book ‘goes there’ and discusses a topic that I haven’t seen approached in a rather long time. Yes, we have a young love story, a young pregnancy story, but we don’t have that ideal relationship between mother and daughter. Yes, I’m sure many people will disagree with me on this, but I see this as a topic that is considered unapproachable. What I mean is that this topic is almost considered taboo. Rebecca, I give you credit for taking the path less traveled! The emotions that are presented are often a little confusing at times, but that only helps to put the reader in the character’s situation. Should Katie feel guilty for her mother’s condition? And in the end when she figures it out, we feel the sense of empowerment that she feels! Or at least I know I did! The emotions are raw and very much real. I’m sure there are many girls that feel like they have either been in or currently are in the shoes of the main character. This book is relatable to a variety of audiences. As mentioned previously, there are girls everywhere in the same position as Katie. There are also boys in the same position as Paul and Liam (the husband and the best friend). We see people like this all the time and don’t even realize it. Who knows, this book could be a tool in the future empowerment of young men and women alike; much like the book “It’s Kind of a Funny Story” and many of its kind that, again, that aren’t afraid to ‘go there’ with the taboo and touchy subjects of our day and age. The only real down side I found to this book is that I felt it was a little too rushed in the beginning. We are introduced to a character with a problem and then BAM! The big pregnancy comes along. Now I now this story was the backstory to Rebecca’s book, “Pulling Me Under,” but I still think there is a little room for improvement in the beginning! But other then that, I have to say, I’m very glad that this author crossed my path and I am very excited about reading her next novel! If you want to learn more about the author and or how to get your hands on a copy of the book, please give her pages a visit!